Make Fast Cash Script Websites gives you the chance to earn up to 70% commission promoting products you don't even own. You simply type in your name, fill in a few basic details, click your mouse button (to save what you just typed in) and your Multi Profit Website is ready to go... It's as simple as that! With Make Fast Cash Script Websites, you can create as many niche content websites as you wish. Create only one site per week and in 12 months time you could have 52 niche content websites all earning you a small fortune. Make Quick Cash toolbar for Internet Explorer. MySpaceCashMaker - Make Money On MySpace The Easy Way , Work from Home ! BeFaster is a multi-featured multi-language connection optimization tool. Qweas is providing links to Make Fast Cash Script 2010 as a courtesy, and makes no representations regarding Make Fast Cash Script or any other applications or any information related thereto. Any questions, complaints or claims regarding this application Make Fast Cash Script 2010 must be directed to the appropriate software vendor. 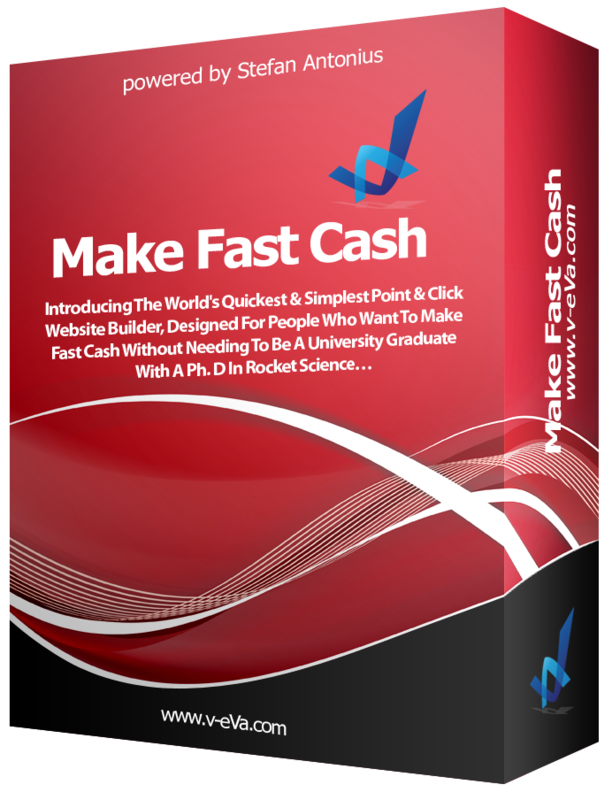 You may click the publisher link of Make Fast Cash Script on the top of this page to get more details about the vendor.